[SEMINAR] Becoming an orbital Spectator. The satellite earth observation applied to Smart City. Spectator by Waldemar Franczak, director of the company. 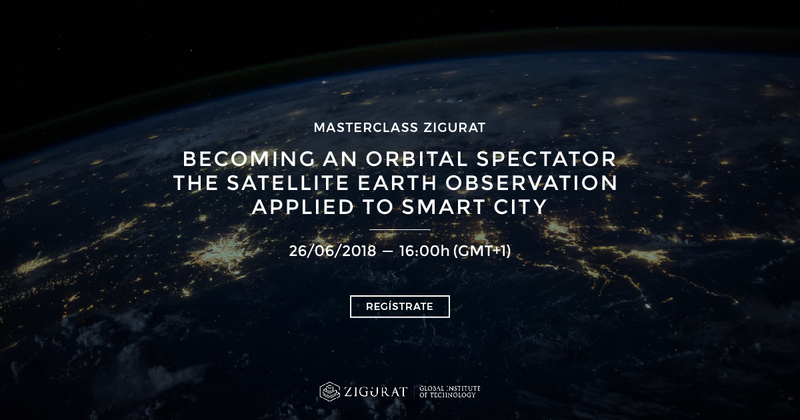 Spectator’s goal is to find an optimal balance between limitations of satellite earth observation and infinite possibilities presented to us by software technologies.